We design, write content, code & successfully market eCommerce businesses. Vistas eCommerce development team in Bangalore also undertakes to provide support and maintenance for the entire lifecycle of the business. 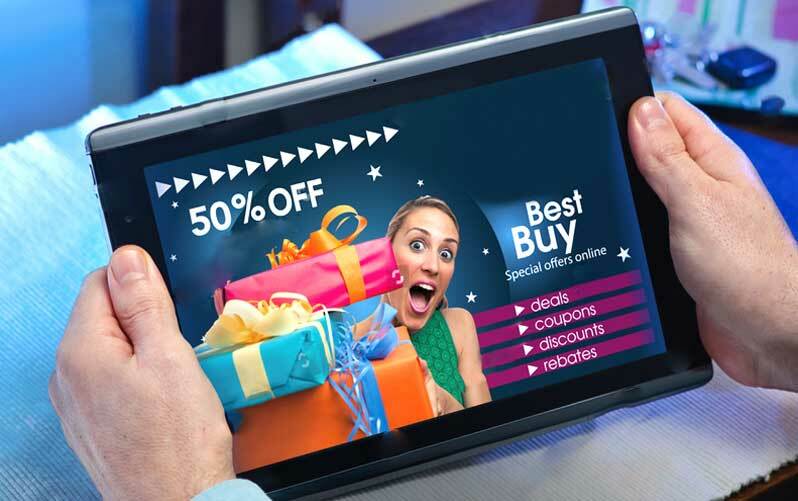 Transforming your idea into an engaging shopping experience requires specialist skills. 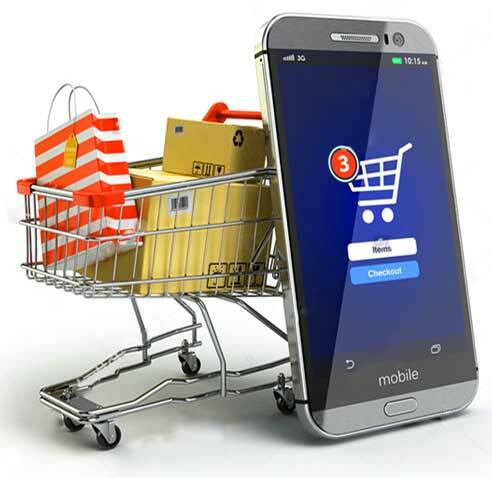 And more importantly, we will also help drive traffic to your eCommerce store through proven methods of online marketing and search engine optimization. 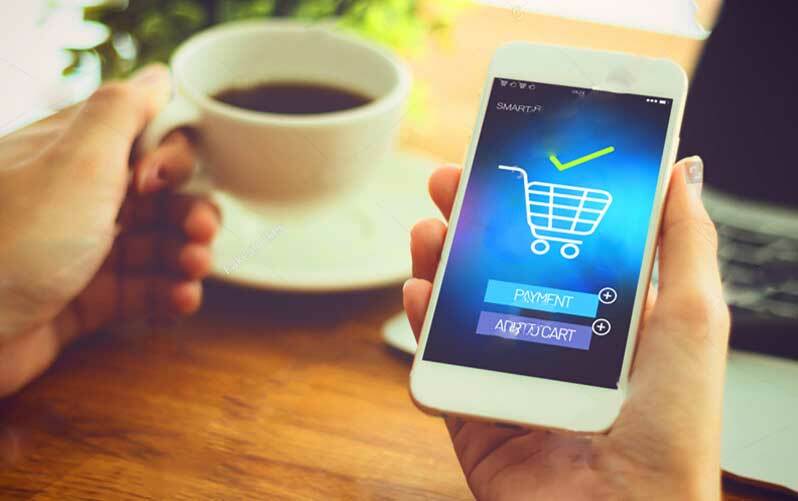 Vistas eCommerce development team will work with you in understanding the behavior pattern of visitors, analyze bounce rates and exchange ideas to retain and enhance customer engagement in the buying cycle. 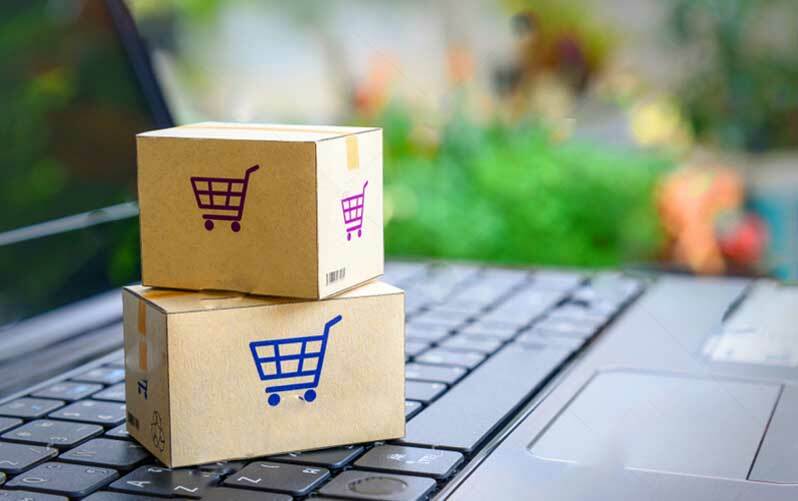 Launching the eCommerce web development business is not the end of the assignment - this is the beginning of responsibilities, commitment to customers and accelerated efforts to keep ahead of the competition. We at Vistas have the resources to take complete eCommerce maintenance responsibility. We serve many clients under AMC contracts. Does Vistas Provide Continuous eCommerce Maintenance & Support ? Will Vistas Take Responsibility of eCommerce Digital Marketing & SEO Services ? Design appeal is critical today in our homes, cars, phones and just about everything that we own and use. Vistas expert Magento development service in Bangalore helps build unique websites that are friendly, easy on the eye and does much more than look pretty. Magento development services we deliver are built to engage with customers and inspire visitors to complete the transaction. The PrestaShop eCommerce Development framework is the most popular eCommerce framework among SME's for its flexibility and ease of use. PrestaShop development offers multiple options of product management with unlimited products. Vistas built VirtueMart eCommerce online store comes with a set of easy to use functionalities and applications. 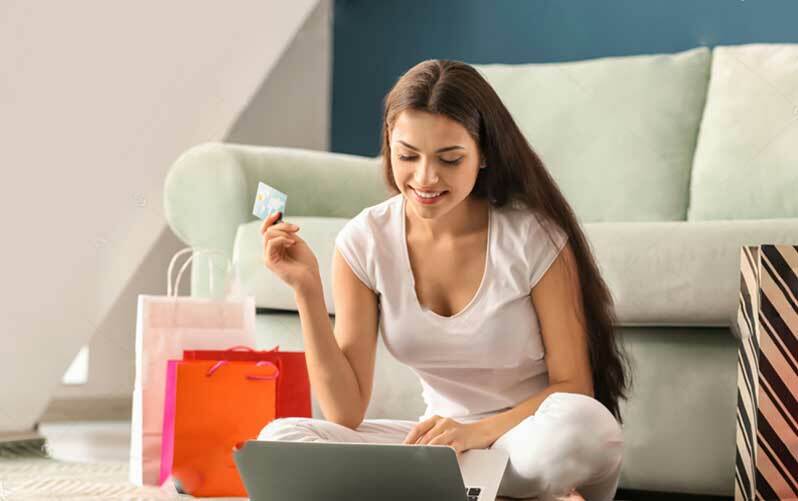 Administering eCommerce with VirtueMart is effortless. Easy to learn, easy to maintain and easy to scale features is the reason for its popularity. At Vistas, our VirtueMart developers have honed their skills building online stores in this popular framework VirtueMart Development. We have learned to build solutions around the business model ensuring businesses outperform projections. Vistas built VirtueMart eCommerce development online store comes with a set of easy to use functionalities and applications. Administering eCommerce with VirtueMart is effortless. Easy to learn, easy to maintain and easy to scale features is the reason for its popularity. VirtueMart Offshore Outsourcing Services delivers results loaded with features and a friendly admin Interface, quick product search, unlimited categories and brands, secure sockets layer (https) encryption, customized tax models, and predefined payment gateways with capability for live credit card processing and easy shipping carriers and rate configuration are some of the proven advantages of VirtueMart framework.